Soft, stretchy and warm, fleecy comfort never fails to please - as proven by Live to Play's Power Stretch Beanie. 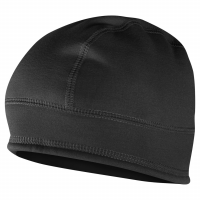 This warm, lightweight cap keeps heat near your noggin and the tops of your ears toasty. 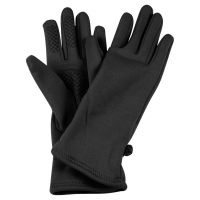 Warm your digits with Live to Play's warm Power Stretch Gloves. Lightweight and non-bulky, Polartec Power Stretch fabric keeps your fingers warm during fast-paced aerobic activities on nippy mornings and chilly afternoons.